Thank you! 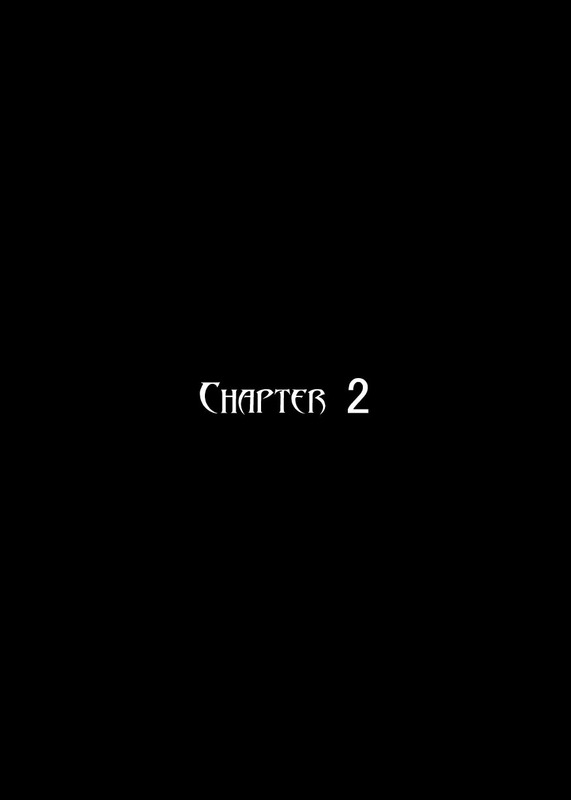 The next chapter will be released after the summer. Thanks a lot ; )! Thank you so much! I try to make the future chapters in summer. I wanted to make the armors look like that they would have some kind of "personas". your art made me remember of norman lindsey, one picture in particular, "wisdom's devils"
I did check the artwork from the net, and notice that the girl's side profile reminds me of Ghora...oh no.